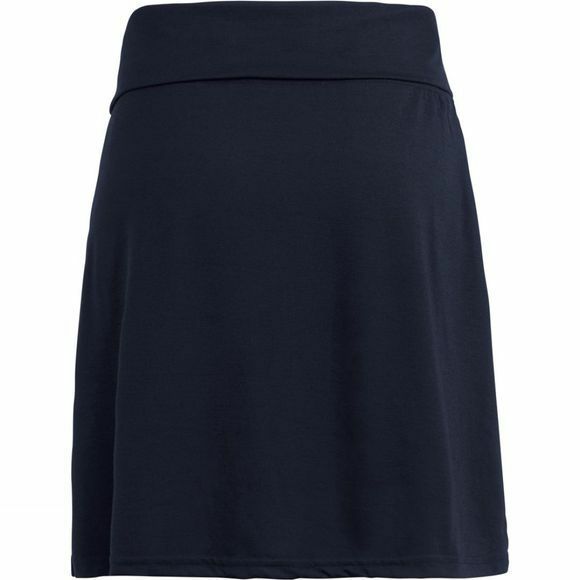 The Tara Jersey Skirt is ideal for a summer stroll or a bimble around town. Sitting around knee length with an inner zip pocket, suitable for a key, or maybe that essentail ice cream fund. 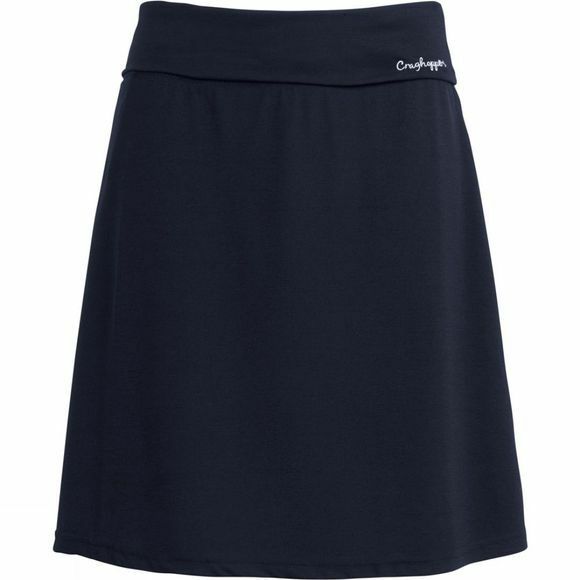 The flattering fold over waist band ensures a comfortable fit, with minor pleated detail to keep you feeling more summery than the British weather.